Product prices and availability are accurate as of 2019-04-04 04:55:40 EDT and are subject to change. Any price and availability information displayed on http://www.amazon.com/ at the time of purchase will apply to the purchase of this product. 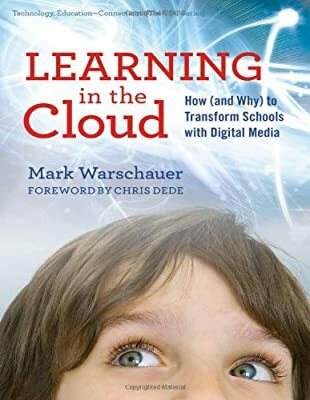 This comprehensive and cutting-edge book portrays a vision of how digital media can help transform schools, and what kinds of curriculum, pedagogy, assessment, infrastructure, and learning environments are necessary for that transformation to take place. 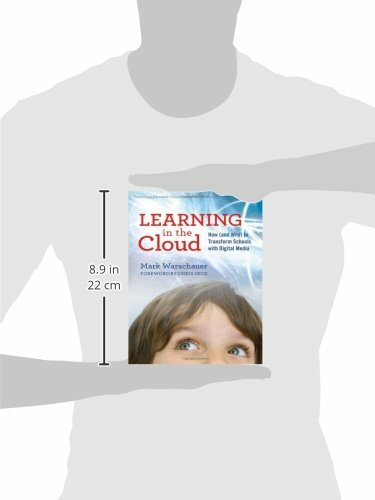 The author and his research team spent thousands of hours observing classes and interviewing teachers and students in both successful and unsuccessful technology-rich schools throughout the United States and other countries. Featuring lessons learned as well as analysis of the most up-to-date research, they offer a welcome response to simplistic approaches that either deny the potential of technology or exaggerate its ability to reform education simply by its presence in schools. Critically examines concepts such as the "digital divide," "21st-century skills," and "guide on the side" for assessing and guiding efforts to improve schools. Combines a compelling vision of technology’s potential to transform learning with an insightful analysis of the curricular challenges required for meaningful change. Discusses the most recent trends in media and learning, such as the potential of tablets and e-reading.